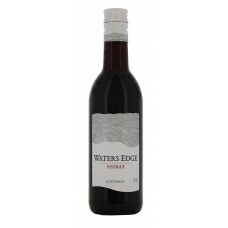 Australia is the fourth largest exporter of wine around the world. 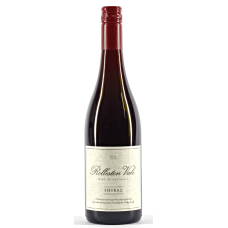 The wine industry is a significant contributor to the Australian economy through production, employment, export and tourism. 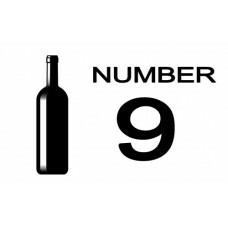 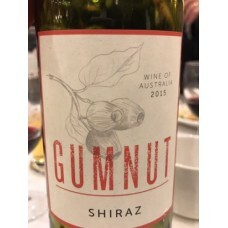 Wine is produced in every state, with more than 60 designated wine regions and major varieties grown are Shiraz, Cabernet Sauvignon, Merlot, Pinot Noir, Chardonnay, Riesling, Semillon, and Sauvignon Blanc. 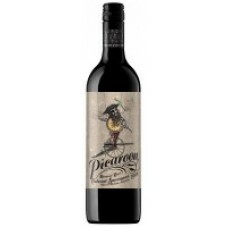 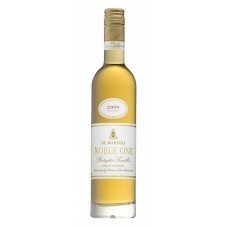 A multi award winning dessert wine from this family run Australian winery. 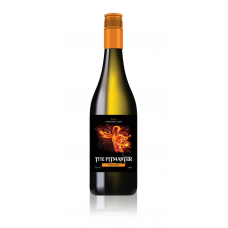 The wine is light golden in colour and has a rich vibrant stone fruit and citrus bouquet with sweet vanillin oak and spiciness. 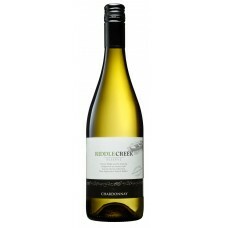 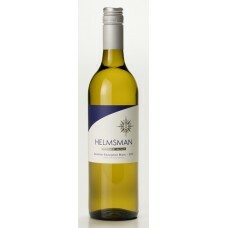 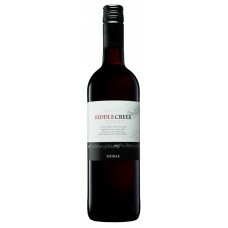 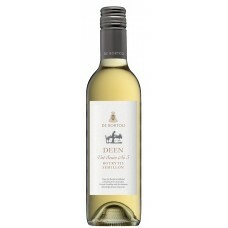 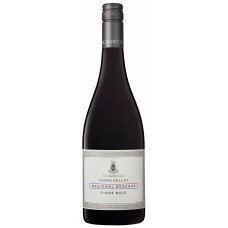 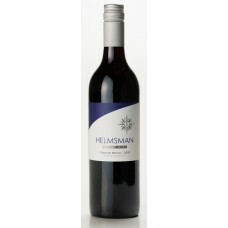 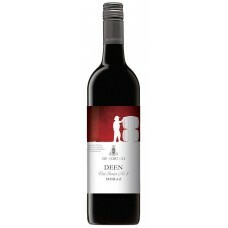 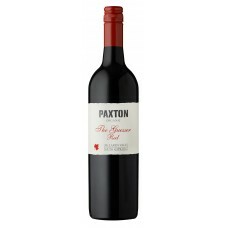 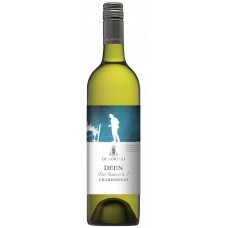 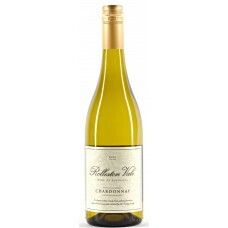 The palate has layers of intensely ripe fruit, creamy citrus, nectarine, honey and cumquat blended with attractive oak. 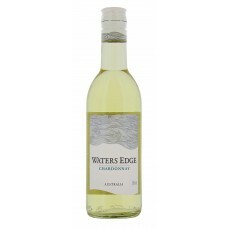 Unctuous with a slight touch of refreshing acidity gives length and structure which then delivers a beautifully balanced wine. 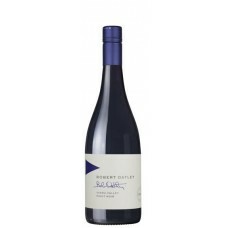 This wine can be enjoyed now but will cellar for another 10 to 15 years. 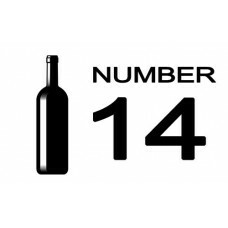 Table 1 Bottle Number 9..
Table 1 Bottle Number 14..